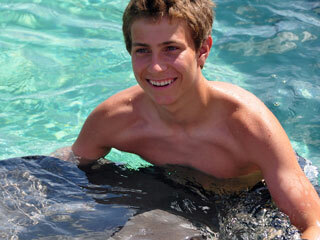 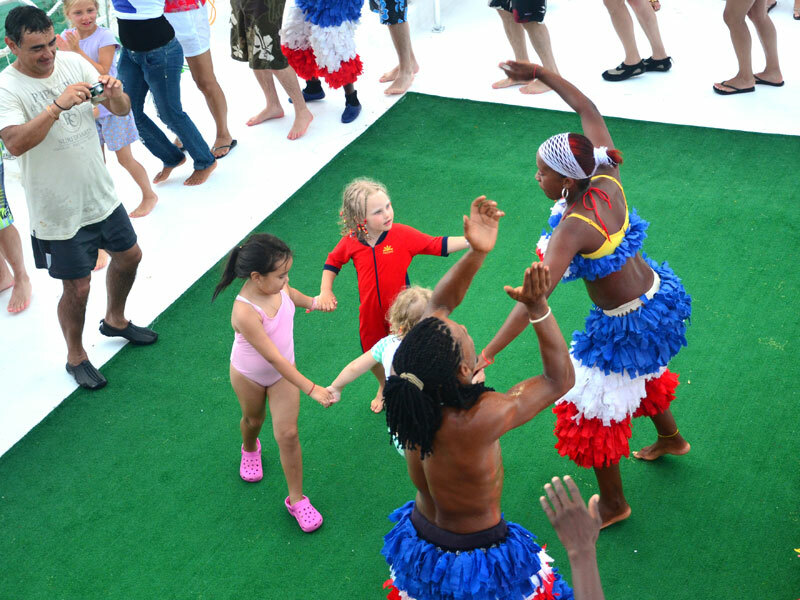 Something for everyone in the family can be found on Stingray Bay Caribbean Festival. This half-day excursion gives you that real Dominican Party atmosphere, as you travel along the Punta Cana coastline on our double-decker catamaran. 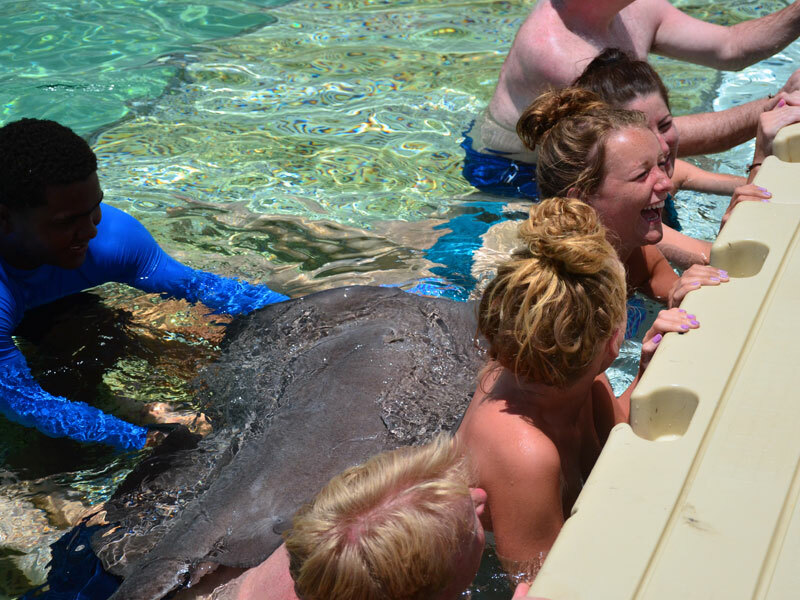 Enjoy open bar and snacks as we sail Punta Cana's transparent waters toward Stingray Bay, our huge sea pen in the middle of the ocean, and get an adrenaline shot by swimming with our nurse sharks and stingrays. During the interaction you'll learn interesting facts about these docile animals as you pet them on their back and on their belly, in waist deep water, on our comfortable stingray interaction platform. 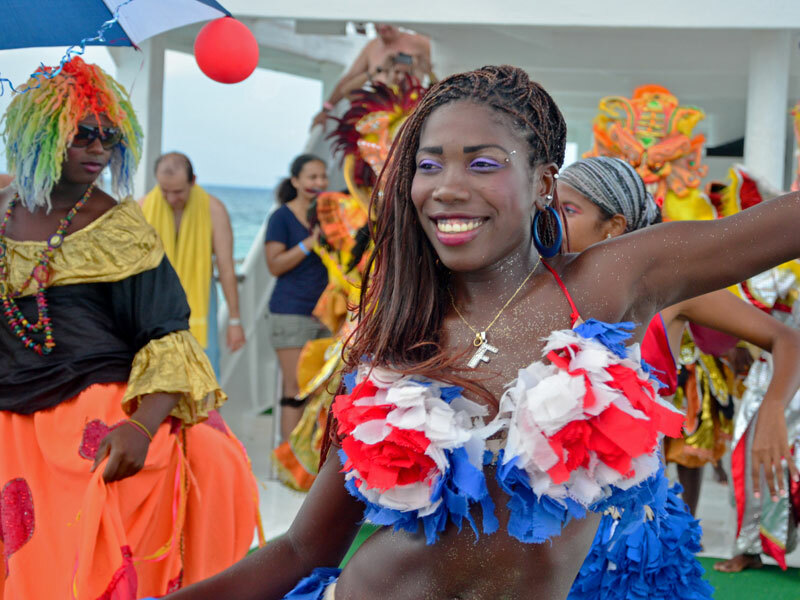 Once our boat reaches the tropical reef, get your snorkeling gear on for an up close look at an aquatic wonderland of tropical fish. 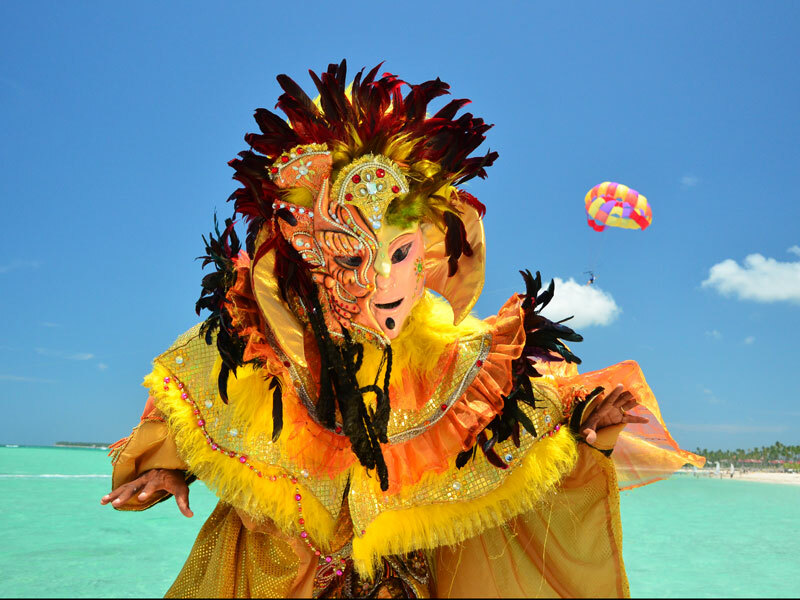 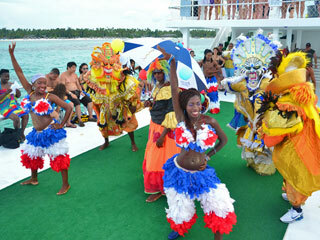 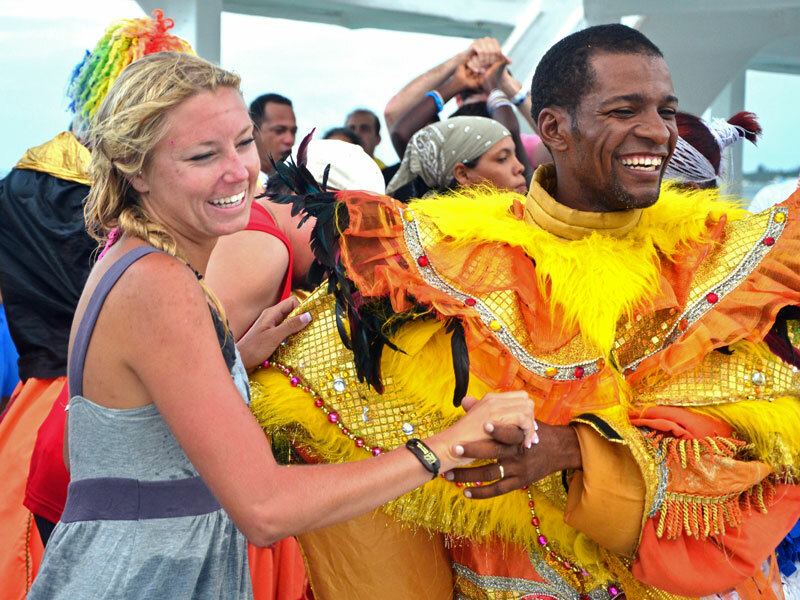 Then, enjoy Dominican Carnival back on the boat with colorful music and dance. Stingray Bay Caribbean Festival snorkeling tour is an unforgettable day of sun and fun!